Card counting is one of the most infamous strategies in blackjack, but it is also one of the least understood by the general public. Movies and television have portrayed card counting in blackjack to be a way to get rich quick. In films like Rain Man, we’re given the idea that card counters crush the casinos, winning hand after and hand and calling out exactly what cards will be coming. But of course, not just anyone can card count; it takes a mathematical genius who can calculate complex equations on the fly while keeping track of the positions of hundreds of different cards. However, the truth behind card counting – for better and for worse – is very different. In truth, card counting doesn’t guarantee that a player will win big in the short run. Instead, the techniques used in card counting only serve to give the player the same sort of small edge usually held by the casino. On the other hand, there is good news; it doesn’t take a genius to count cards. Most people can learn simple card counting systems relatively quickly, and if you’re willing to put in the time, chances are that you’ll be able to learn more complex systems that promise the player a slightly bigger advantage over the house. However, it does take some hard work, and it’s certainly not an easy road to getting rich. Typically, casino blackjack is dealt from a shoe of somewhere between six and eight decks. The cards are dealt until a certain amount of the shoe has been dealt – often, something like 75% of the shoe will be used before reshuffling. This means that by tracking which cards have come out of the shoe during play, we can have a pretty firm handle on which cards are still waiting to be dealt. How can this information help the player? It turns out that having certain cards in the deck is great for the player, while other cards are better for the dealer. As a general rule, big cards favor the player, while small cards favor the dealer. More specifically, aces and tens are very good for the player, while fives and fours are great for the dealer. NO, in almost every online blackjack game there are no card to count, each card is ramdomly "created" at the begining of each hand, then destroyed when the hand is over, and then new ones are created for the next hand. 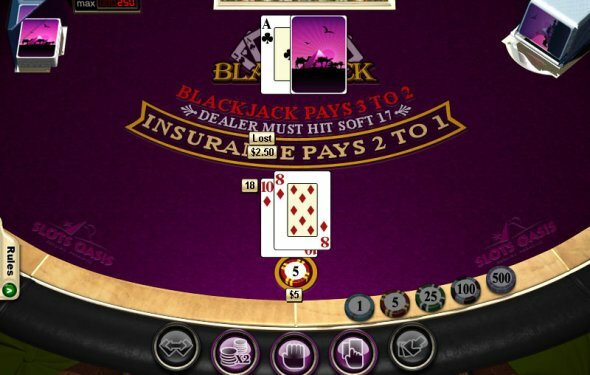 For card counting to work, you keep track of cards dealt to know what cards remain undealt.